New year, new you? Keeping New Year’s resolutions is quite often easier said than done. If getting fit is on your list, it’s time to stop wishing and start doing. Come 2018, you have 365 chances to meet your goals. Finding a workout you love can make all the difference. Classes at these two locally owned and operated Barre Centric boutique studios are designed to keep members engaged and motivated. The low impact workouts are all about strengthening and lengthening muscles. Prepare to sweat, smile, and shake! These classes will seriously push your muscles to the shaking point. But these super small isometric movements get super serious results. 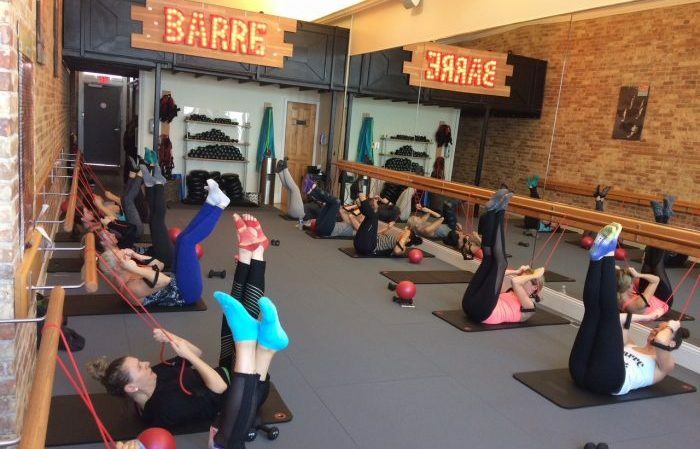 Group fitness meets personal training at Barre Centric. Sweating is better together. When you sign up for classes, you are never alone in your fitness journey. And at Barre Centric, you get best of both worlds. 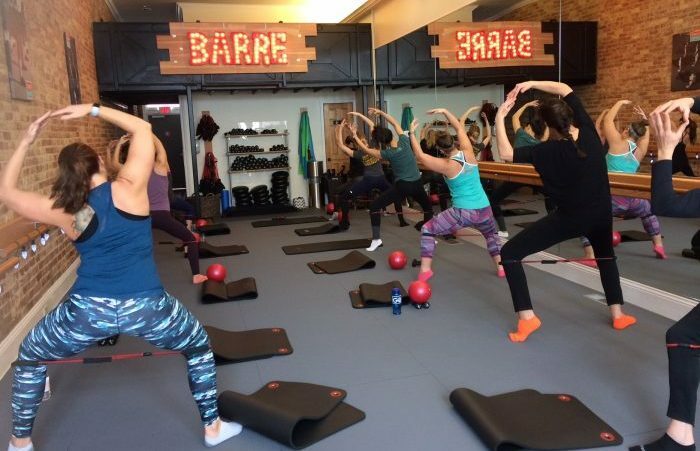 The barre fitness concept is relatively new to WNY, and already has many jumping on the bandwagon since Barre Centric opened its doors in 2012. Fast forward a few years, and now there all sorts of choices. Barre Centric has a full schedule of classes, including barre fusion classes. This way you choose if you want fast-paced moves, resistance training, bursts of cardio, or all of the above. A membership to Barre Centric includes access to both studios in Clarence and Downtown Buffalo. If you have commitment issues when it comes to monthly contracts paying per class is totally an option. Excuses never get results. The body achieves what the mind believes. This can be your year. (Insert your favorite cliche). But seriously, add checking out Barre Centric to your 2018 goals, and thank us later!